Plumbing services are something that many of us hope we never have to need. It’s often an afterthought or considered as a result of some catastrophic failure within the home. In all reality, plumbing is an incredibly necessary and helpful service. It’s a good idea to have the plumbing in your home maintained and serviced regularly. This prevents any major breakdowns and stops you from having to spend a lot of money later on. Plumbing is an essential part of every home, office, and commercial property. It carries water, removes waste, and can do so much more and this is why it can be so alarming when it’s not working correctly. We’ve all faced down a clogged toilet and pulled that disgusting lump of hair from the shower drain, but few of us are truly equipped to deal with major plumbing issues. What happens when that clog won’t budge or when the toilet won’t stop gushing all over your bathroom floor? You call a plumber. Plumbers can do so much more than most people give them credit for. Plumbing is a highly skilled job that requires years of training and experience. Plumbing also comes with its own set of certifications. A plumber must have a working knowledge of blueprints, building codes, and new environmentally friendly techniques. They are consulted during and after building design and play a huge role in determining the layout of the home or business. Pipe bursting is a method of replacing pipe that you may have never heard of before. It’s relatively new and actually makes the act of replacing large sections of sewer and other pipes much easier than previous methods. You don’t have to pull everything out and pipe bursting is much less intrusive. 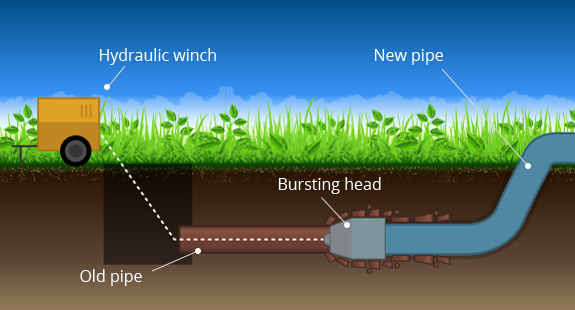 The act of pipe bursting involves taking a tool through existing pipes and exchanging them with the new pieces. The tool completes both things at the same time and makes the process of replacing pipe so much easier. If you’ve ever had even a small clog in your pipe you can understand the way that it can cause things to back up. This is why it’s incredibly important to complete regular maintenance and to clear all of your pipes. This can be done using a high-pressured water method called hydro jetting. Hydro jetting is powerful enough to remove even the worst clogs from your pipes. 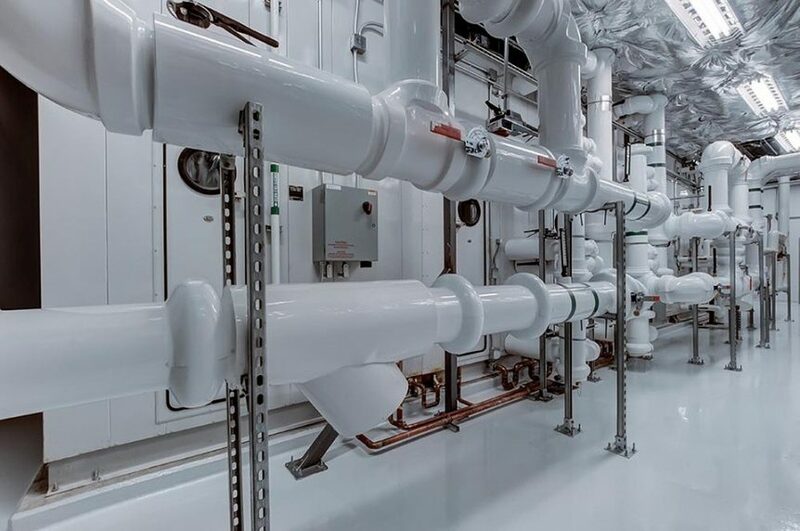 It’s also safe enough to be used regularly to make sure that all of the pipes stay completely free and clear of obstruction and continue to work as they should. Pipe lining allows you to repair old or damaged pipe lines by lining them with a more durable material. This effectively fixes all of the areas that might be thinning or cracked. This lining can make the pipes like new again without having to completely replace the entire system. This is an incredibly popular Service as it is both cost-effective and fast. Trying to update or repair the plumbing in an older home can be extremely expensive. This is why many people look to methods like pipe lining to help them solve plumbing problems. Pipe lining is quicker, cheaper, and does not require digging up your existing pipes.